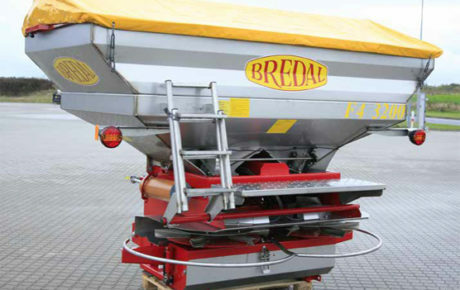 When it comes to trailed sprayers Househam and Spraycare have your requirements covered. 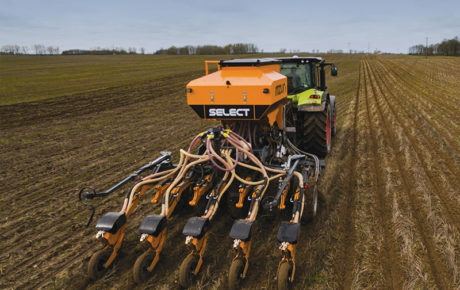 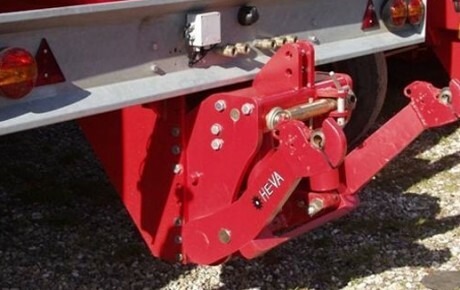 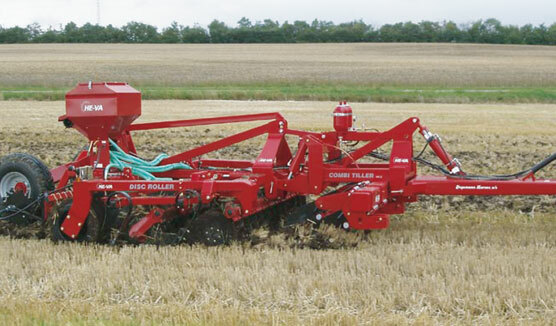 Househam offer three trailed sprayer models, Ecoster, MTrailed and AR series trailed. 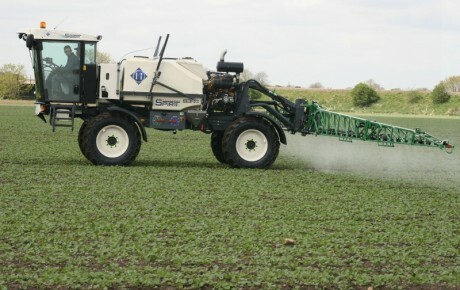 Househam Ecoster 3000 trailed sprayers are an economical option for the budget conscious hermes. 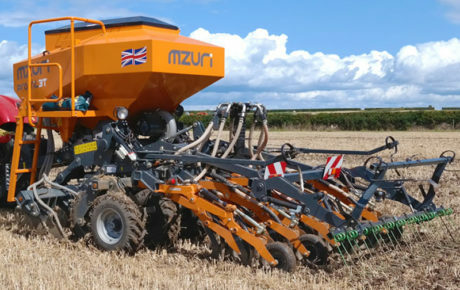 These sprayers still offer a 300lt spray tank, 24m boom, Teejet controller and even come complete with tracking drawer as standard. 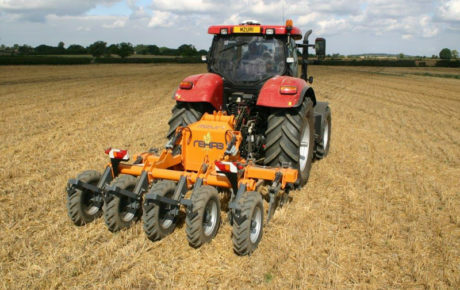 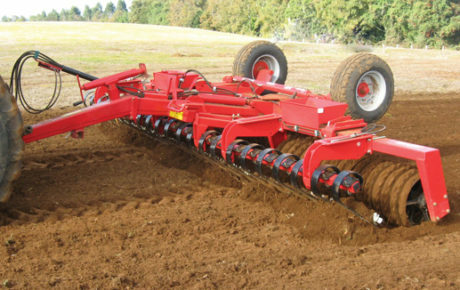 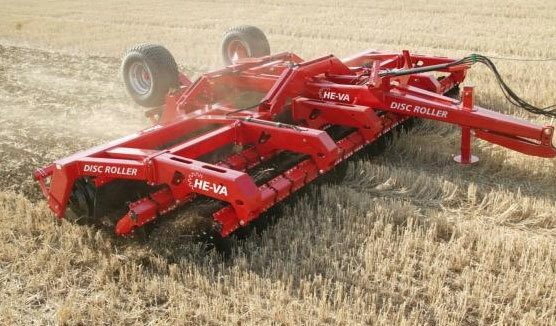 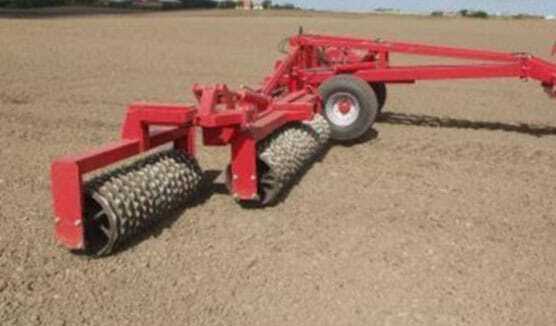 Househam have recently introduced the Househam M Trailed. 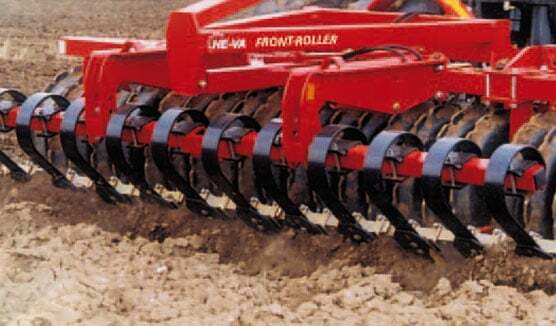 The gadget-less M Trailed is designed for the operator who wants maximum build quality with minimum gadgets and electronics. 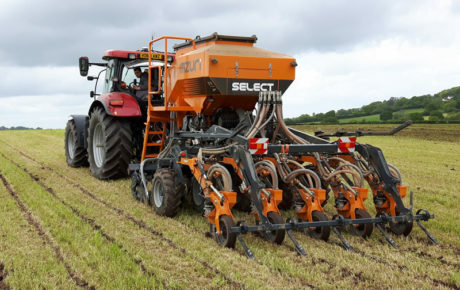 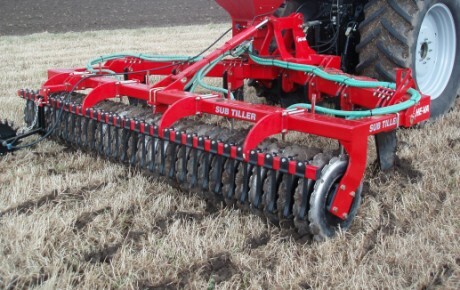 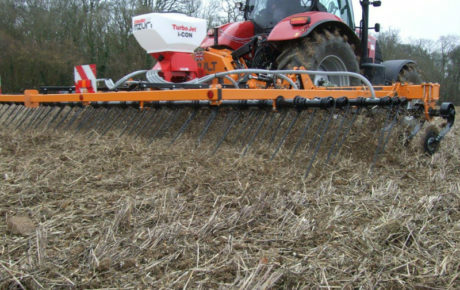 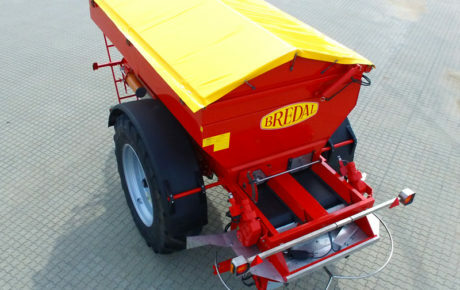 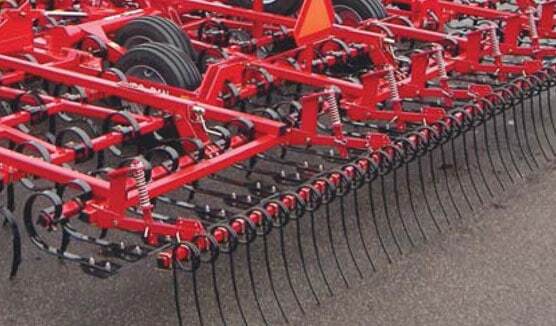 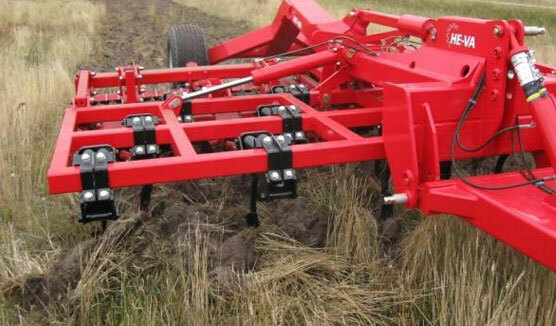 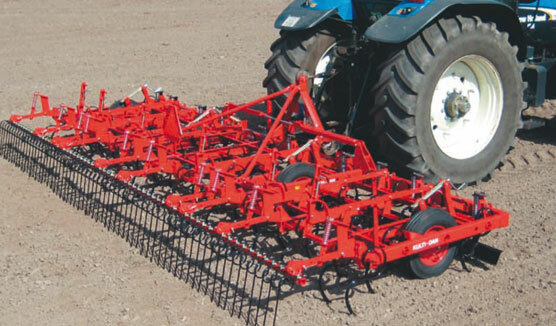 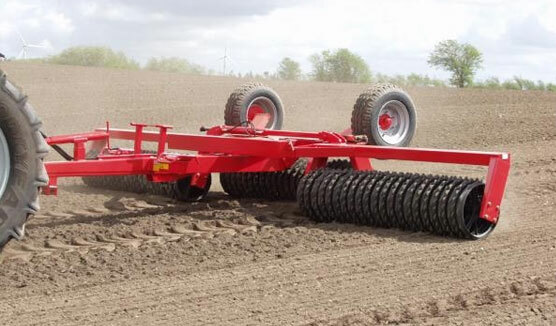 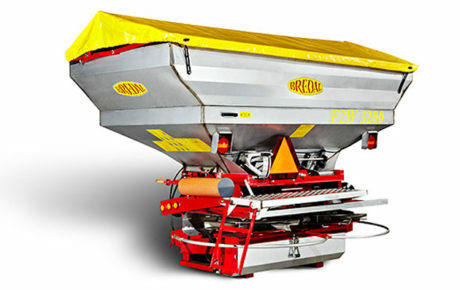 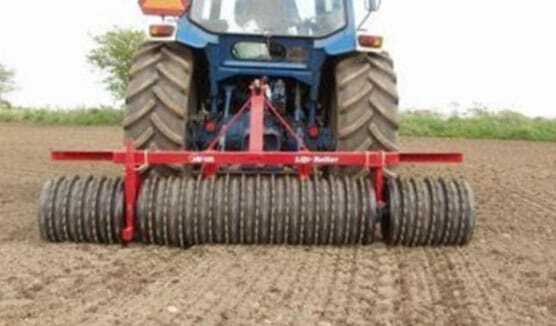 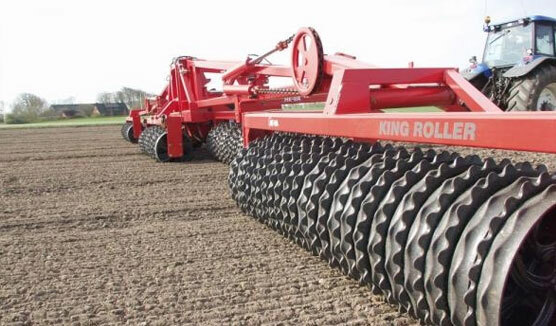 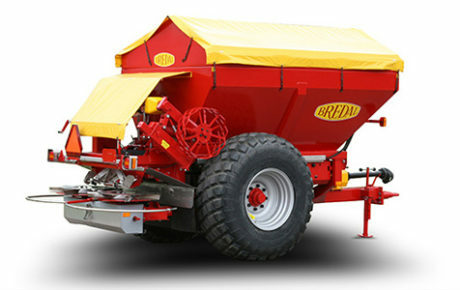 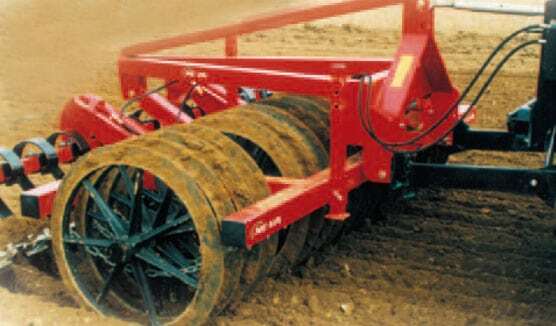 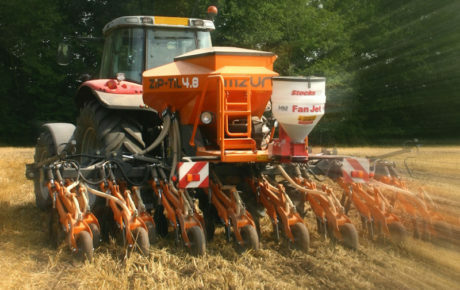 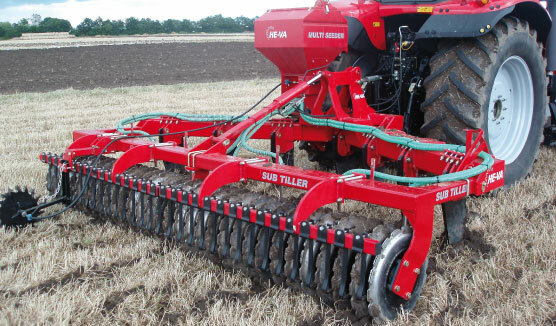 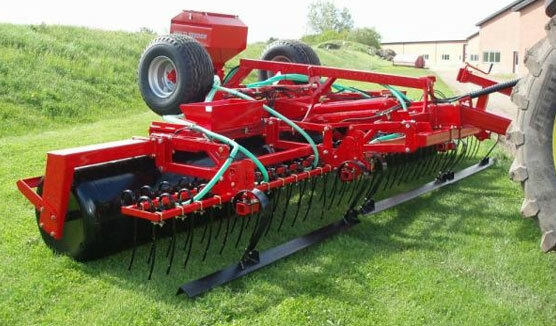 M Trailed is available in 3000 litre and 4000 litre versions. 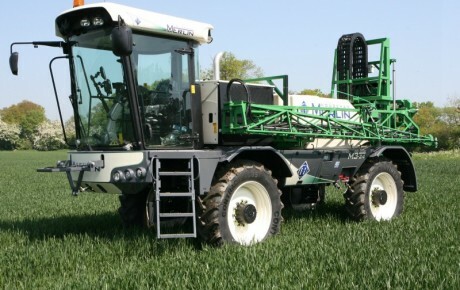 The top of the range Househam Trailed Sprayers offer excellent build quality with superb control features from the TMC to steering axles. 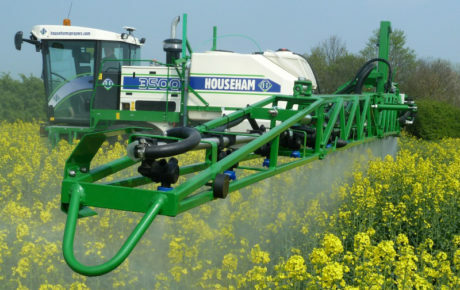 Househam trailed sprayers are available in 3000 litre and 4000 litre variants. 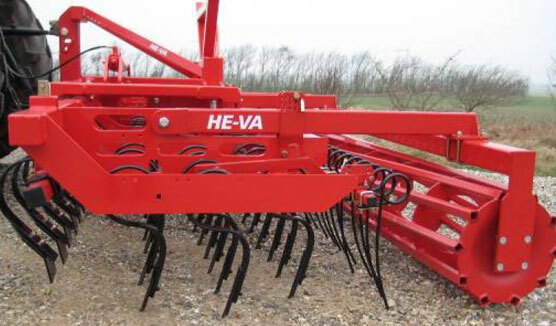 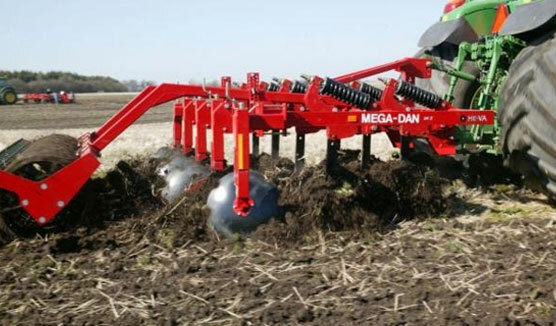 Numerous boom options are also available.